We want lean, nimble and efficient organizations. These types of companies have quick, clear communication to the right people. More often than not, however, we are our own worst enemies with respect to progress. We prioritize technology over people, electing to answer a phone call, an email or an instant message instead of participating in a planned meeting. A hosted VoIP PBX phone system can eliminate these technology worries. An Auto Attendant ensures all calls are answered and directed appropriately. Calls and voicemails go to one number that is accessible from a host of devices that are not limited by location. Coworkers won’t call during meetings because they can see online when you are free. 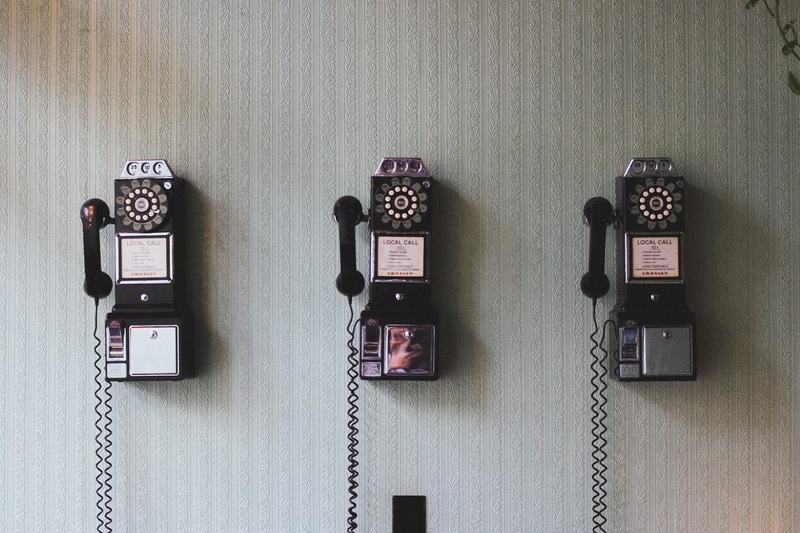 When we have peace of mind that our phone calls are receiving the appropriate attention, we can refocus our attention on other ways to enhance our workplace communication. Workplace communication will improve if we treat our colleagues the same way we would treat a customer. We wouldn’t answer the phone, check our email or send instant messages during a customer meeting, so why would we do that to a colleague? Our attention to their issues conveys respect. It also ensures that the conversation remains focused on the topic at hand and allows for a quicker meeting. Perhaps our workplace communication is struggling because we are burnt out on meetings. Clear rules of engagement limit the number of in-person meetings. Robert Keidel of the Wharton School of Business blogs that in-person meetings should be held for three reasons only: to hold a forum, make a decision or build/strengthen a team. Anything outside of these purposes should be run through a decision tree to determine if an email or a chat can be more effective and efficient. Once you have decided an in-person meeting is appropriate, Forbes.com cites banning technology as key to keeping meetings efficient and focused. When computers, phones, and tablets are allowed, attendees get lost in emails, chats or texts. This distraction prolongs meetings unnecessarily and encourages employees to come unprepared. When technology is banned, attendees are forced to prepare. Prepared participants are more engaged, efficient and productive. Another way to improve communication if a meeting is necessary is by holding a walking meeting. These meetings get small groups out of their typical environment, which can lead to a 5% increase in creativity. Harvard Business Review advocates for the practice of walking and talking to explore problems and possible solutions. One other benefit—colleagues can’t walk, talk and look at their cell phone. You have their full attention, and your meeting lasts only as long as your walk. Our ability to correctly assess technology’s place within our organization drives efficient and productive workplace communication. Once we have a technology we can trust, we can release our death grip on our phones, tablets, and computers. When we can put our phones down, we can prioritize people. We can make the best use of everyone’s time by holding a minimal amount of meetings. Moreover, we can ensure those meetings are engaging, productive and quick.